One Direction also sang 'Gotta Be You' at the 2011 Jingle Bell Ball at London's O2 Arena. 6. 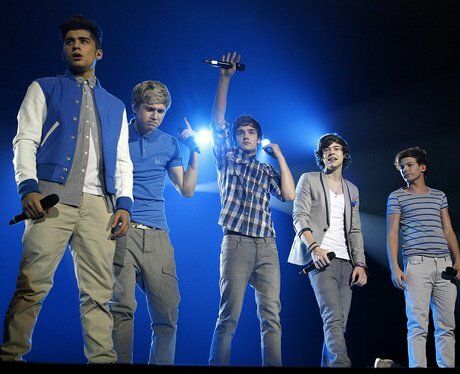 One Direction also sang 'Gotta Be You' at the 2011 Jingle Bell Ball at London's O2 Arena.